If there’s one word to describe what S-Works embodies at Specialized, it is “obsession.” Since 1974 Specialized has been obsessed with pushing the bounds of design and innovation, rigorously testing under pro riders of every discipline, and painstakingly refining to perfection their products that carry the S-Works moniker. This obsessiveness was fueled by a passion for racing and the products are designed to meet the demands of professional racers who want to be the fastest, to eke out every watt, and to push the limits of what is possible on a bike. Luckily, for us, this obsession to be the best has found its way from the proving grounds of pros to the realm of riders looking to push themselves to their own limits. 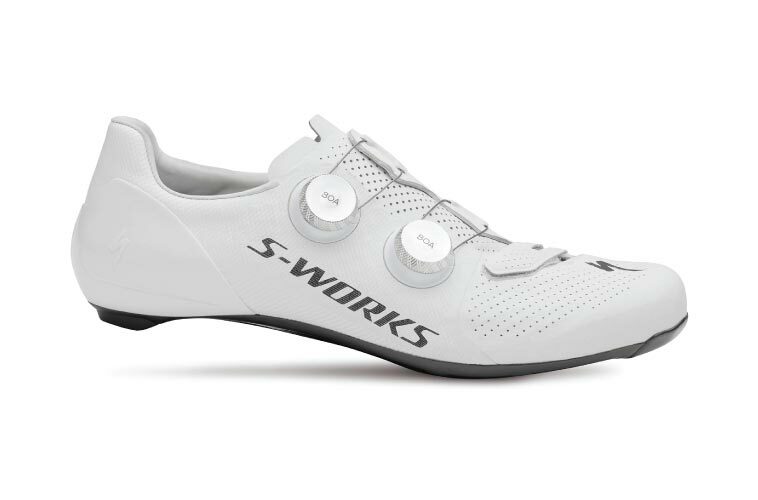 S-Works apparel and equipment items are designed to make every gram count and every watt be applied with pique efficiency. They are built to remove them from the equation that answers how fast or hard you can go. When you are looking to eliminate all excuses for being your best, S-Works products are the platform that allow you to put it all on the line during each, and every, ride. The demands of a high-performance pair of off-road shoes are unparalleled. Impressively light, immensely efficient power transfer, endlessly comfortable, and able to hold up to the abuse of mountain biking? The S-Works Recon confidently claims all these titles. 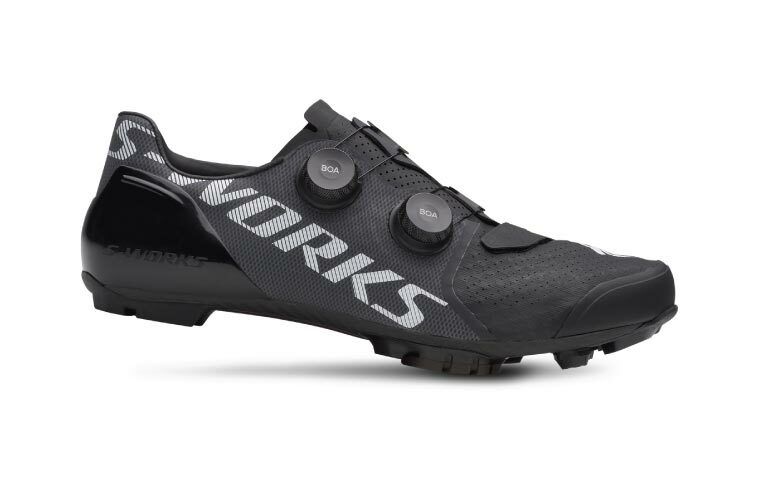 With the S-Works Recon shoes, you get off-road shoes that are ready for every kind of adventure, whether it's gravel, cyclocross, or XC racing. 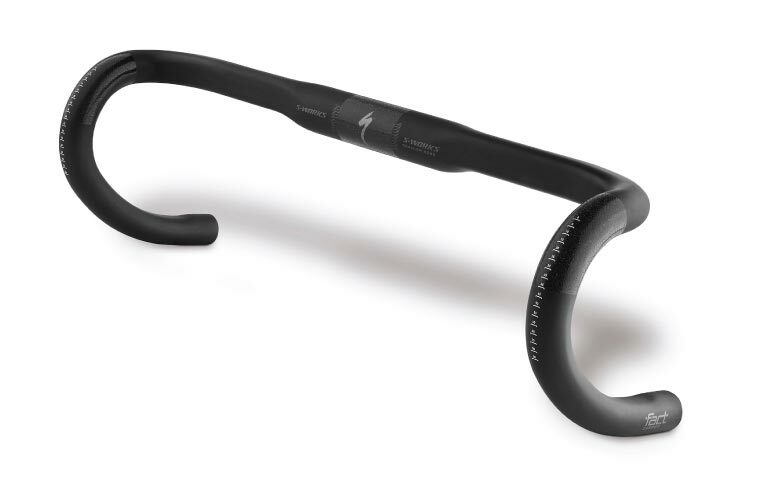 The S-Works Shallow Bend Carbon Handlebars deliver a confident platform for you to take on your biggest rides. Ideal for smaller hands or for riders that spend a majority of their time climbing, the FACT carbon is designed with an ergonomic top perch with smooth transitions to alleviate pressure on hands and greatly improve comfort. Add in vibration damping, smart cable routing, and a jaw-dropping light weight, and you get the perfect all-day epic road bar. Nothing tests the limits of bike components like downhill racing. 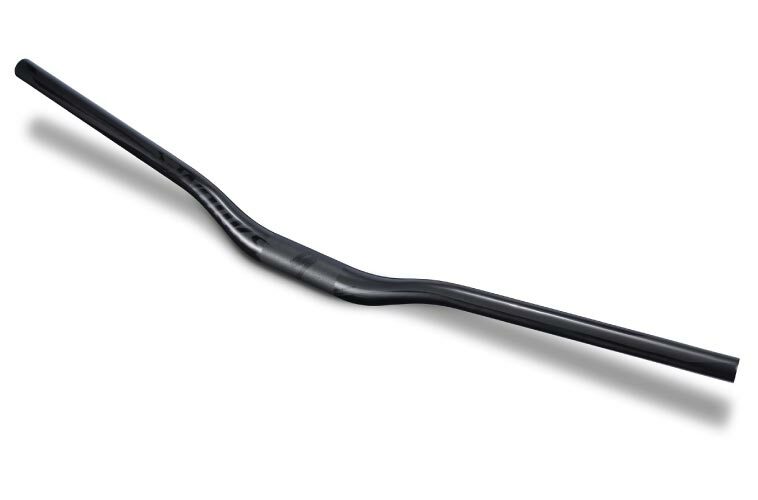 The S-Works DH Carbon handlebars are built from the toughest FACT carbon fiber that Specialized offers. This keeps these stunningly light but strong enough to take on the toughest DH tracks. The vibrational damping characteristics and smart geometry of these bars keep your hands comfortable while you push the limits between the tape.